Researchers at the University of Liverpool found musical training can increase blood flow in the left hemisphere of the brain, suggesting the area of the brain responsible for music and language share common pathways. 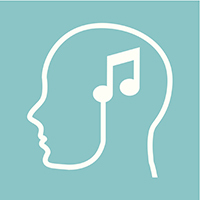 The team from the University’s Institute of Psychology, Health and Society carried out two studies looking at brain activity patterns in musicians and non-musicians. The first study looked at the patterns of brain activity in 14 musicians and nine non-musicians whilst they participated in music and word generation tasks. The results showed that patterns in the musician’s brains were similar in both tasks, but this was not the case for the non-musicians. The measurements were then taken again following 30 minutes of musical training. Measurements taken before the training showed no significant pattern or correlation. Following the training, however, significant similarities were found. 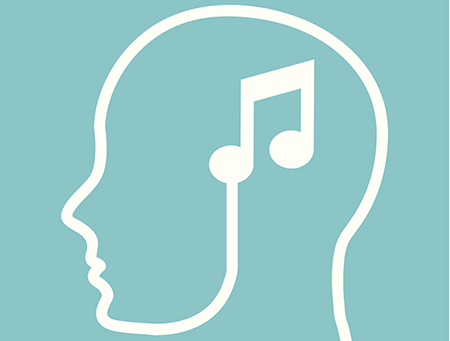 Amy Spray, who conducted the research as part of a School of Psychology Summer Internship Scheme, said: “The areas of our brain that process music and language are thought to be shared. “Previous research has suggested that musical training can lead to the increased use of the left hemisphere of the brain. “This study looked into the modulatory effects that musical training could have on the use of the different sides of the brain when performing music and language tasks. Liverpool Psychologist, Dr Georg Mayer, who supervised Amy, explained: “This suggests that the correlated brain patterns were the result of using areas thought to be involved in language processing. The research was presented at the British Psychological Society Annual conference.